The World Of Ktdata » Blog Archive » Double Burst Podcast – Episode 117: Worlds Side Events, New OP Cards, and Errata that Joker! 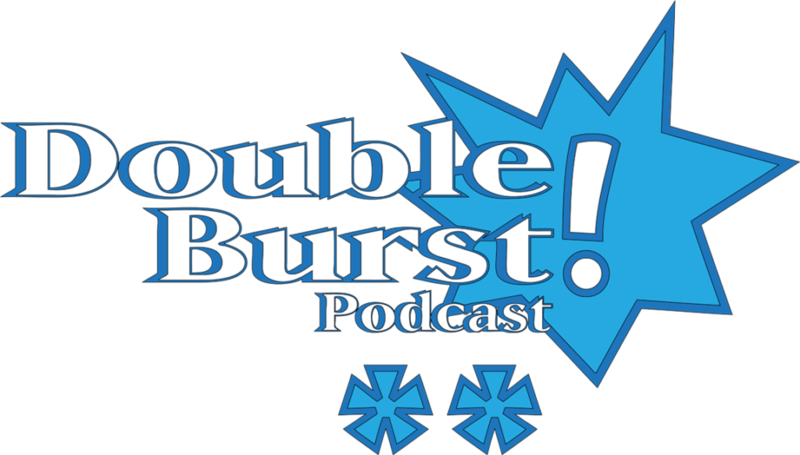 Double Burst Podcast – Episode 117: Worlds Side Events, New OP Cards, and Errata that Joker! We go over the side events for Worlds, talk about the new organized play cards, and Errataing the Joker! The Joker can’t be blocked by non-villain character dice. The Joker can’t be blocked by villain character dice.